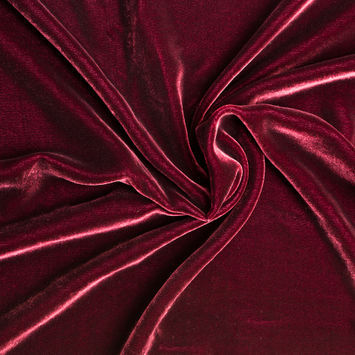 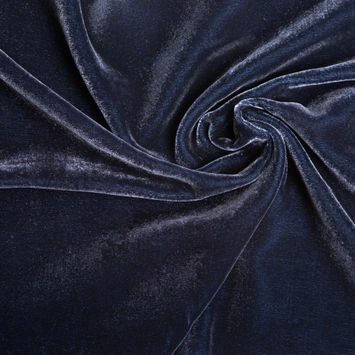 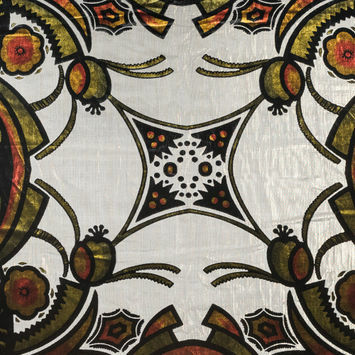 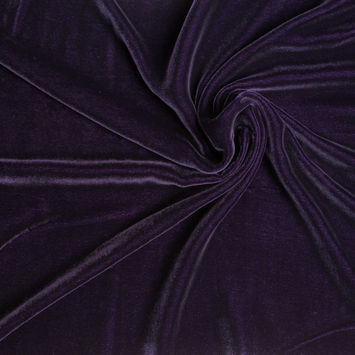 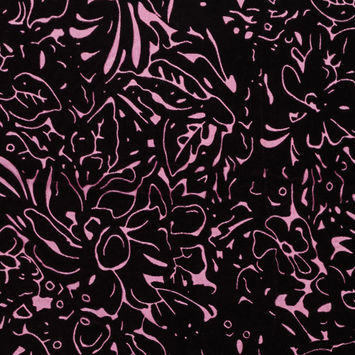 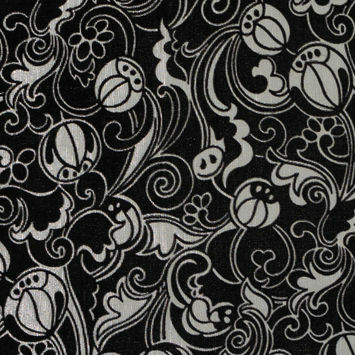 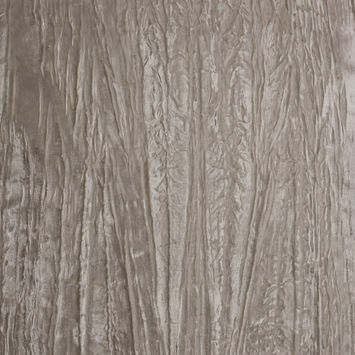 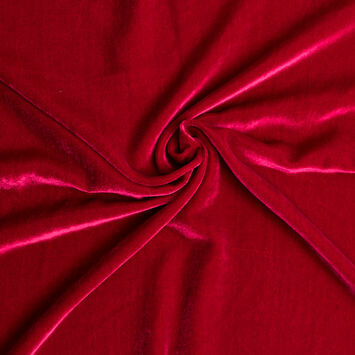 Silk Velvet Fabric is a type of woven tufted material. 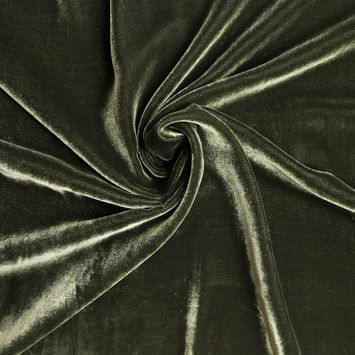 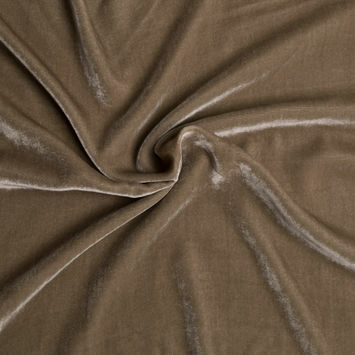 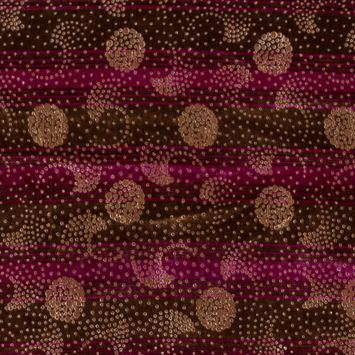 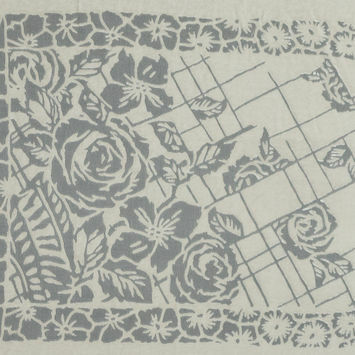 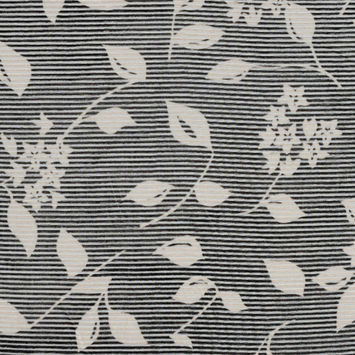 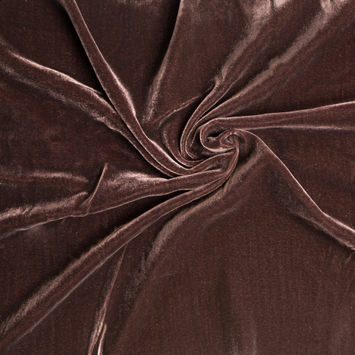 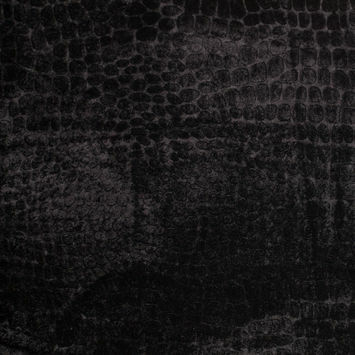 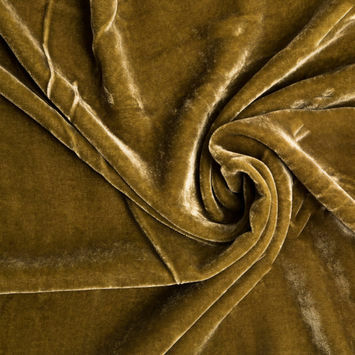 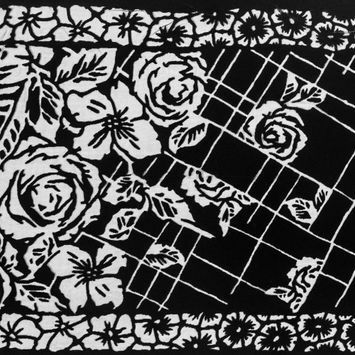 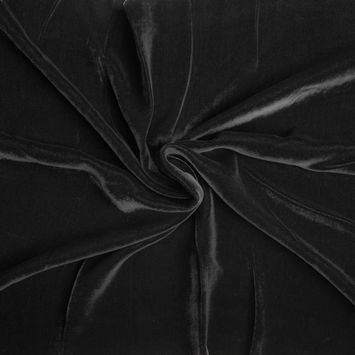 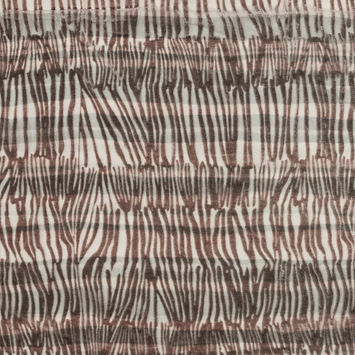 Velvet Fabric is distinguished by a dense pile in which the cut fibers are evenly distributed. 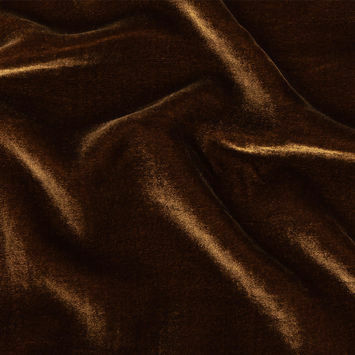 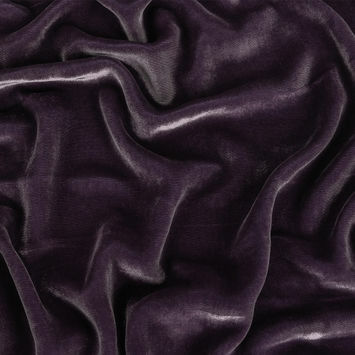 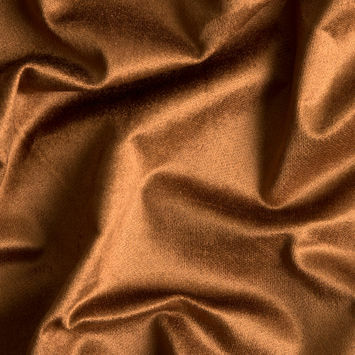 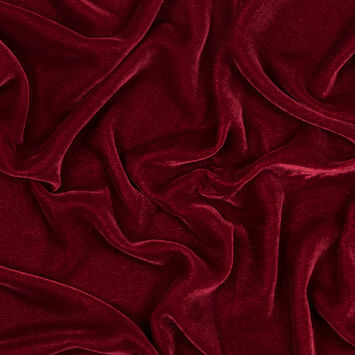 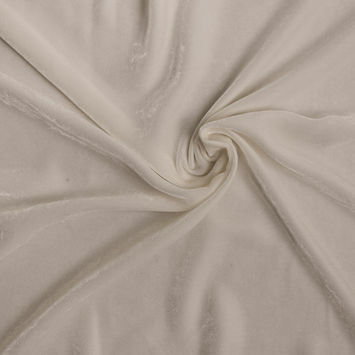 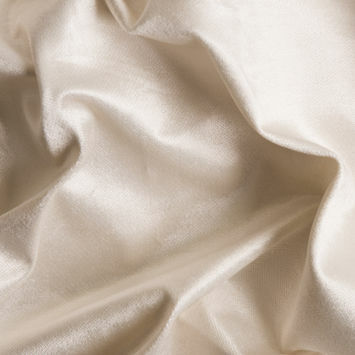 Silk Velvet is world renowned for its smooth, soft hand.